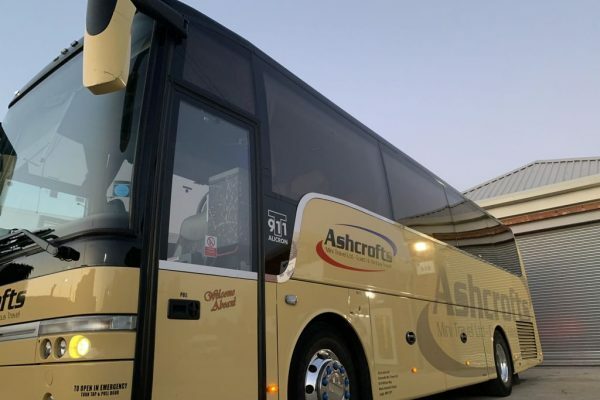 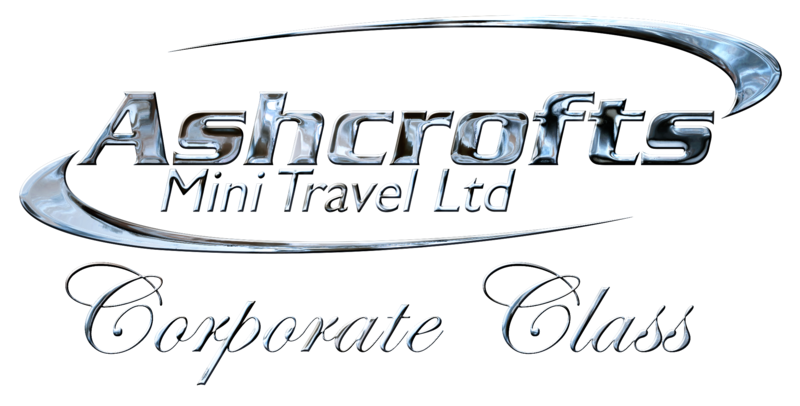 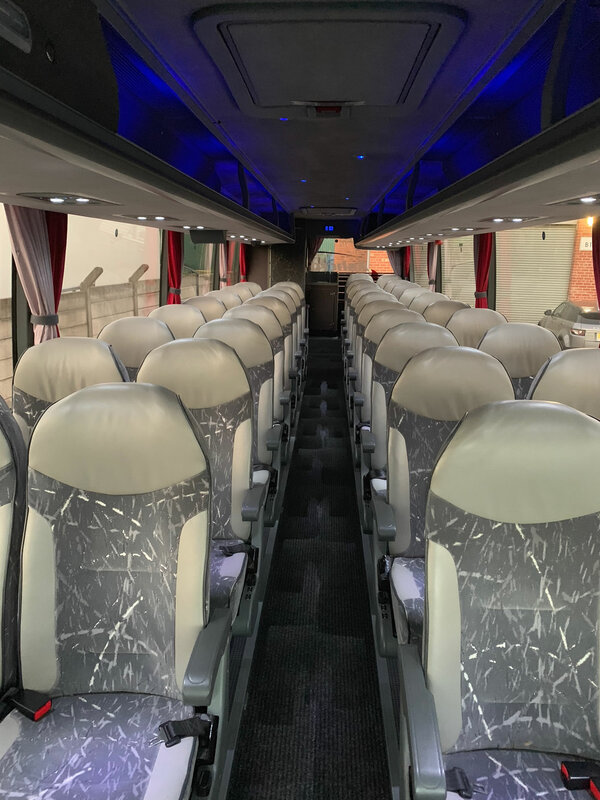 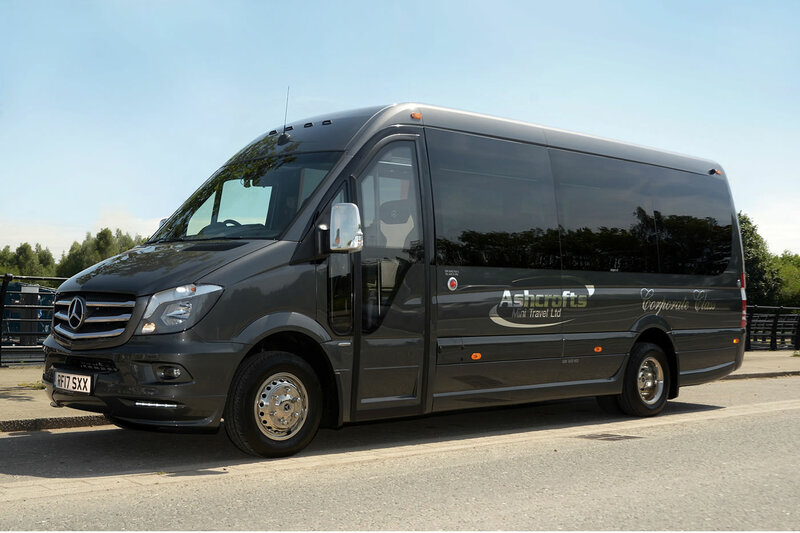 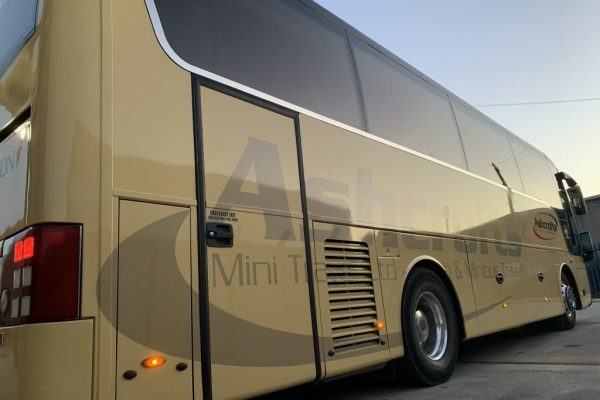 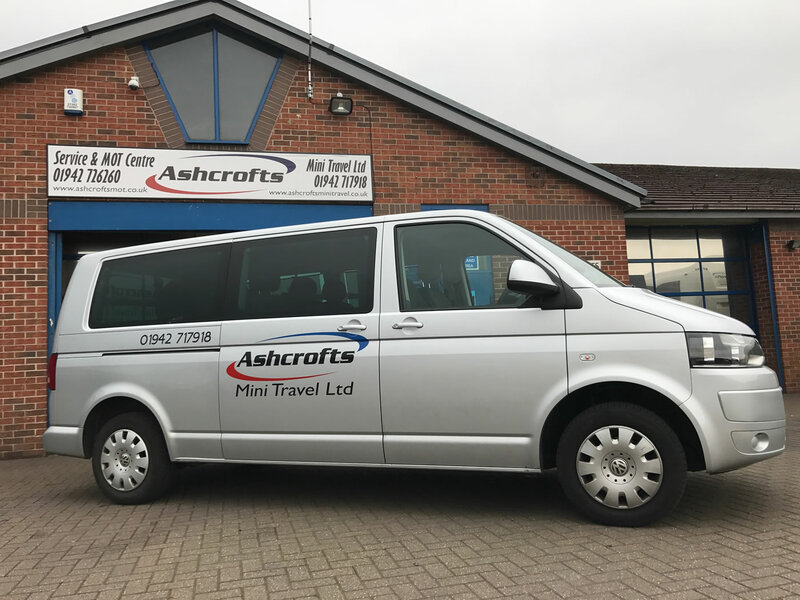 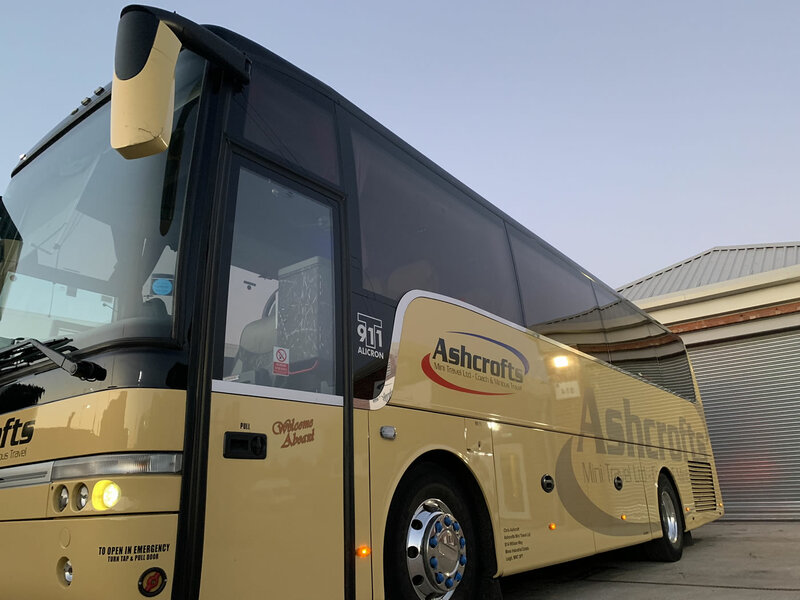 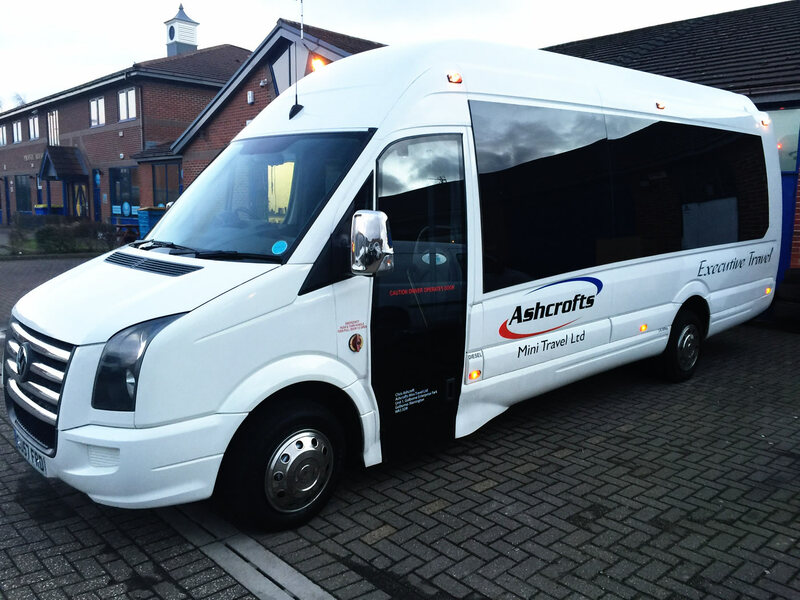 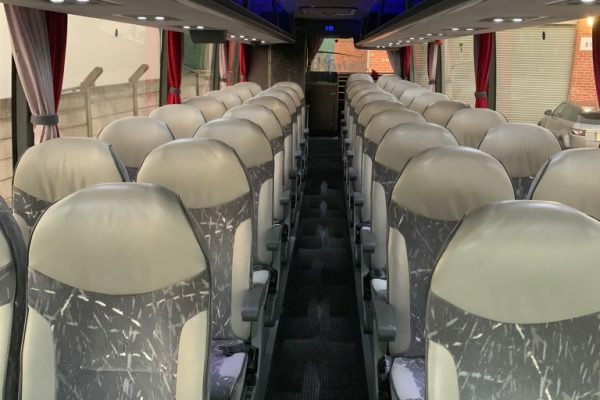 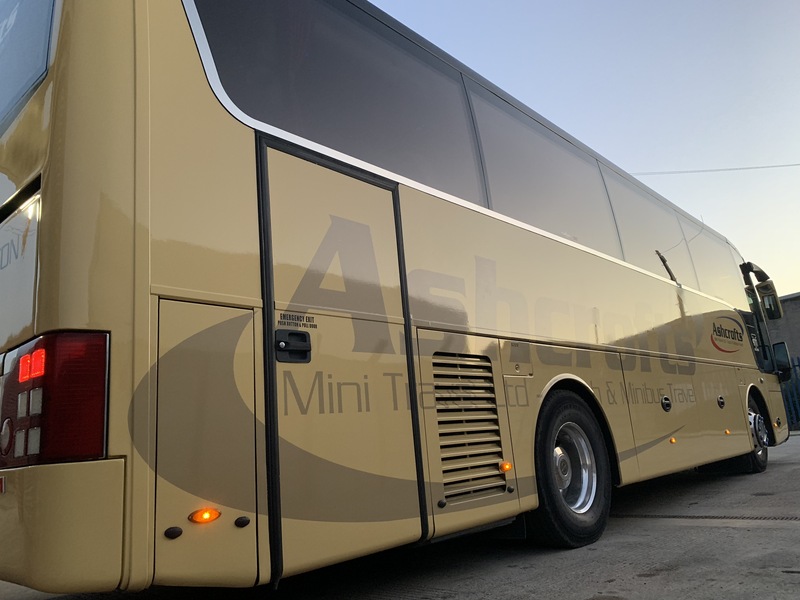 We have expanded and are now offering a full coach travel service. 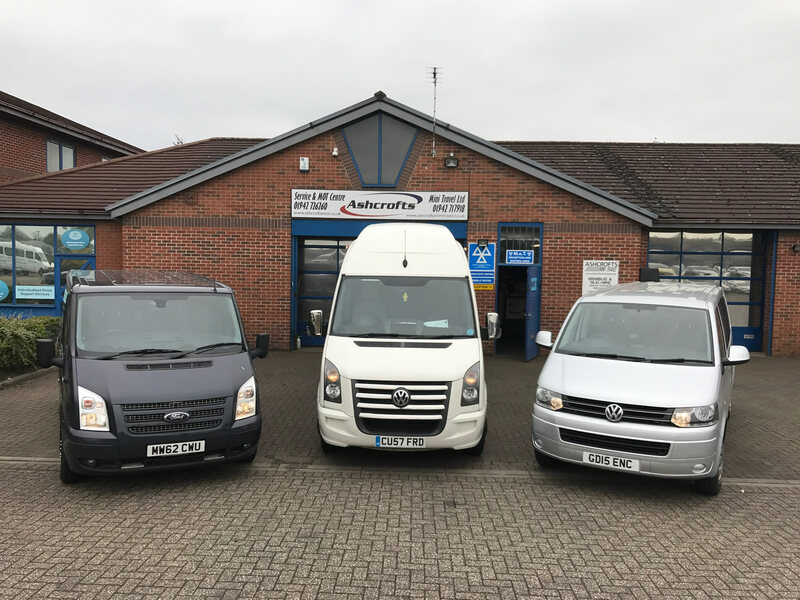 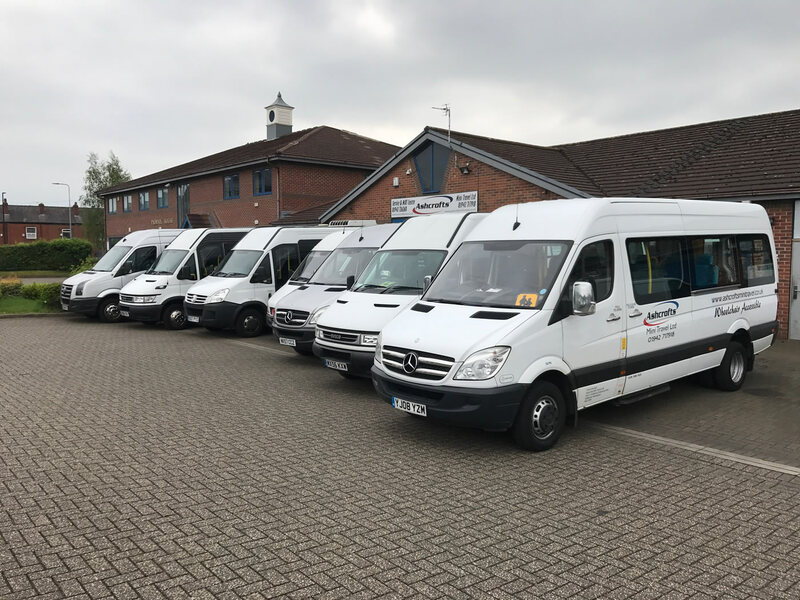 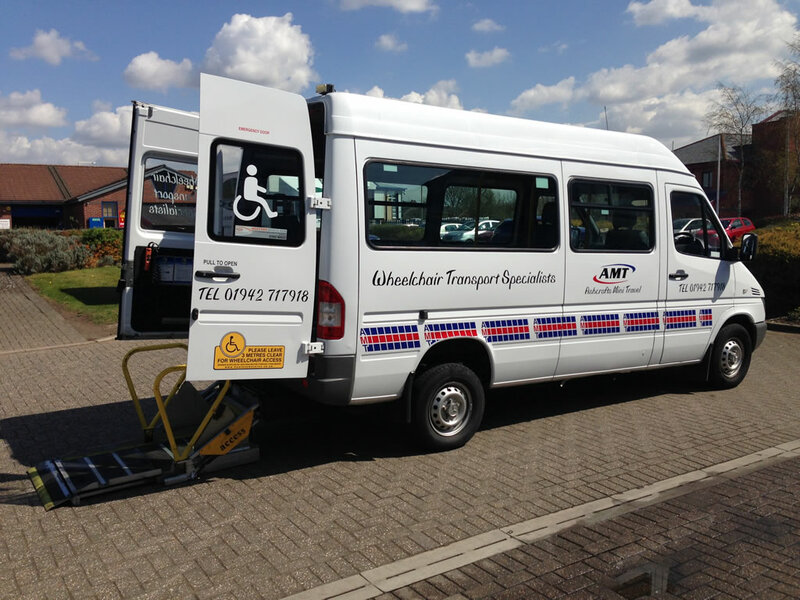 An additional depot based in Leigh is now fully operational and house the majority of our fleet. 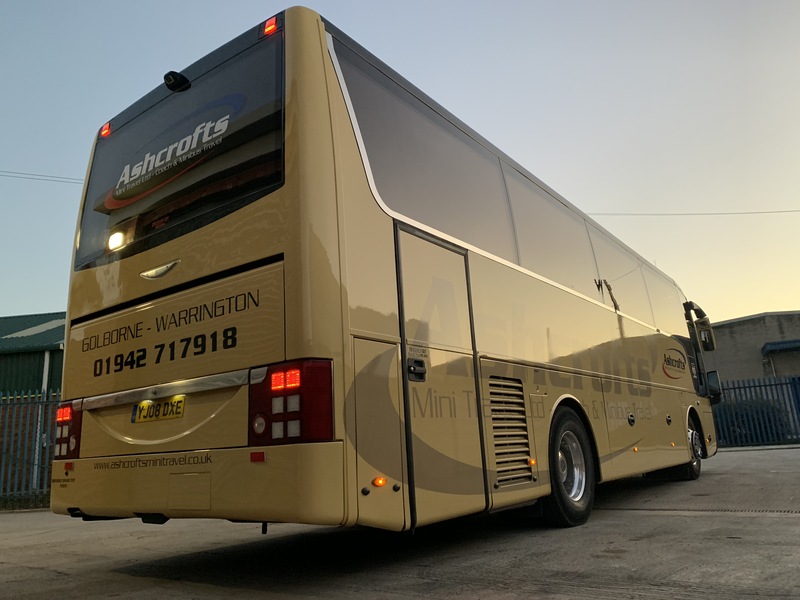 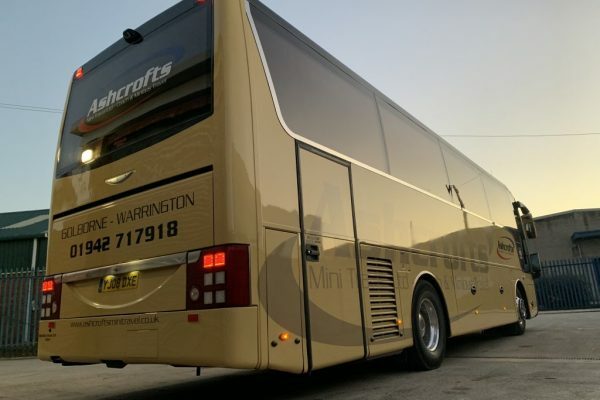 Van Hool executive spec coach. 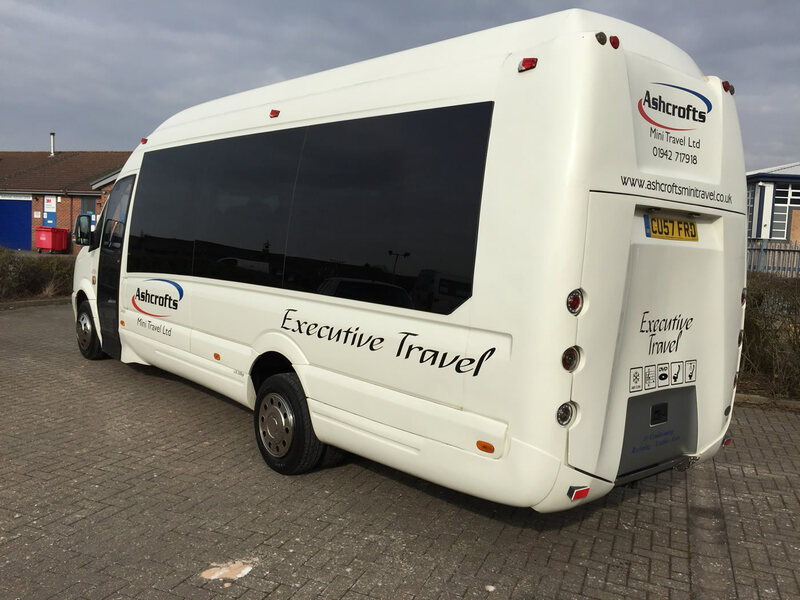 Recline seats, full air con, hot drinks, toilet, fridge.